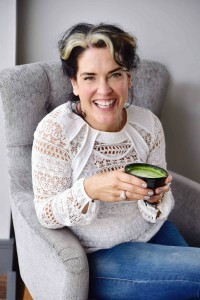 BRIGHTON business-woman Katherine Swift and founder of OMGTea has been the driving force behind scientific research which has now discovered that Matcha green tea can halt the growth of breast cancer stem cells. After her mother’s diagnosis of stage 3 breast cancer, 2010 saw Swift project manage a major UK breast cancer research appeal, there meeting Professor Michael Lisanti, leader of the scientific team at Salford University and researcher of the study. Katherine has been dedicated to supporting research for the disease which effects one in eight women in the UK, and founded the charity Healthy Life Foundation to raise funds to support ground-breaking research into age related diseases. 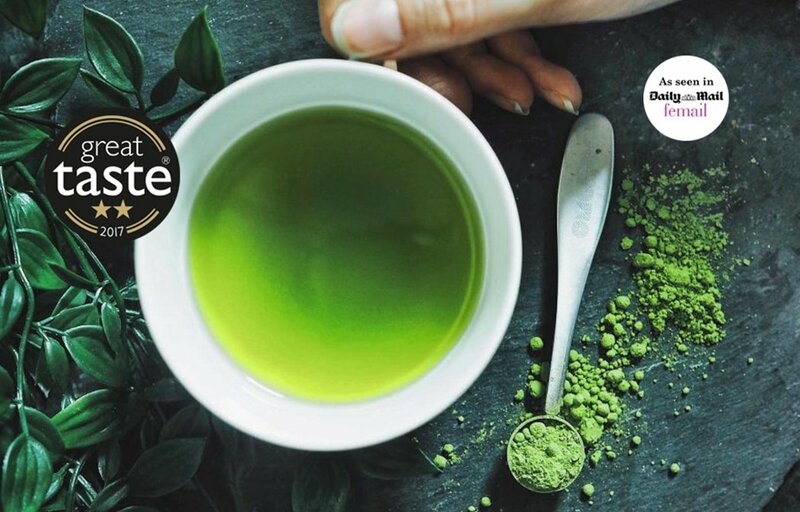 Matcha green tea is renowned for its healing, anti-ageing and disease fighting properties, OMGTea supplying the highest grade Japanese Matcha for the purpose of the study. “Matcha green tea fits very well with our interest in natural products. Our finding could also help explain why lifespan in Japan is among the highest in the world,” he adds. Following her mother’s diagnosis of breast cancer in 2010, Katherine travelled to Japan to source the highest grade Matcha tea leaves which have been proven to contain 137 times the antioxidants found in normal green tea. “I am committed to spreading the word about the health benefits of organic Matcha Green Tea and started my company to primarily supply the highest grade Matcha to consumers in the UK and that is a very important legacy for me,” said Katherine.